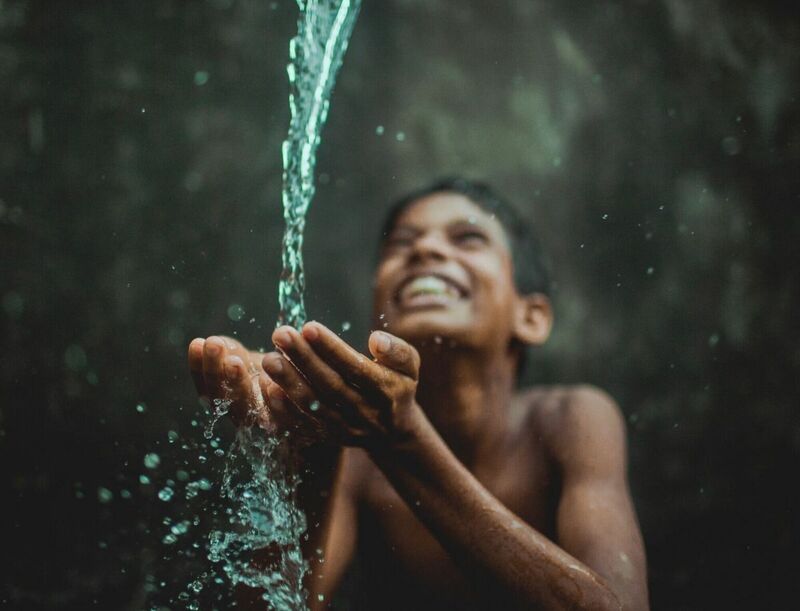 We're partnered with charity:water to provide clean, safe drinking water. Donate and make a difference! We’ve partnered with charity: water in their initiative to provide clean and safe drinking water to people in developing countries. From now through 4/22, you can donate at checkout when you shop at UNIQLO.com. STEP 1: Shop! Pick up some essentials and add them to your cart. STEP 2: Proceed to checkout, where the charity: water donation prompt will appear. STEP 3: Select your donation amount and complete your order! charity: water is a nonprofit organization bringing clean and safe drinking water to people in developing countries. 100% of all public donations directly fund water project costs, and they prove every dollar using photos and GPS coordinates on Google Maps.